In recent days, Microsoft announced the release of version 2.2 of its modular framework .Net Core. In this new release, the .Net Core team has made it known that the most significant improvements are primarily ASP.NET Core. 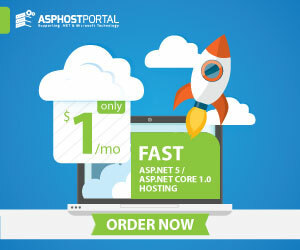 ASP.NET Core is an open source, cross-platform .NET framework for creating cloud-based applications such as web applications, IoT applications, and mobile back-end systems. ASP.NET Core applications can run on Windows, Linux, or macOS as well. In this new version 2.2 of ASP.NET Core, in addition to improving performance, the Microsoft team has made a point of honor on improving the productivity of developers and features of the platform in this area. which concerns the creation of API / HTTP. In this regard, Microsoft has included in this new version of ASP.NET a service to check the operating status of applications and a middleware to facilitate its use in environments requiring integrity checks, such as Kubernetes. The new features consist of a set of libraries defining an abstraction and an IHealthCheck service, as well as a middleware to use in ASP.NET Core. Still on the same subject of checking the status of applications, the BeatPulse project, which had been initiated to fill a gap in the ASP.NET Core ecosystem when no library of health checks of applications n ‘ was available, now supports the new Health Checks API implemented by Microsoft. For developers, this means they can easily add health checks for dozens of systems and dependencies by using them. Beside this addition, we have an improvement in validation by MVC systems. This enhancement is a new feature that allows an MVC validation system to bypass validation if it can determine that a given model graph does not require validation. This allows significant performance improvements in the MVC model that can be as much as 15 percent when validating models that have no validator associated with them. This includes objects such as collections of primitives (byte , string , Dictionary <string, string> etc. ), or complex object graphs without many validators. In addition to these improvements, it should also be noted that a new module (aspNetCoreModuleV2) for hosting the ASP.NET Core application in IIS has been integrated. This new module adds the ability to host a .NET Core application within the IIS Worker process and avoids the additional costs of reverse proxy queries to a separate .Net process. This support for hosting during the process has the advantage of improving the throughput on IIS by up to 400%. Turning to performance improvement, the Microsoft team argues that some significant performance improvements have been made to the SocketsHttpHandler class by improving the connection pool lock contention. So, if you have an application that makes many outbound HTTP requests, the throughput should be significantly improved. According to Microsoft’s internal performance tests, after improving the class above, the bit rate under HttpClient has improved by 60% on Linux and 20% on Windows. In the other enhancements package, you can also include updating project templates for Bootstrap 4 and adding support to the default UI to use Bootstrap 3 and 4. For compatibility with Existing applications, the default version of Bootstrap for the default user interface is now Bootstrap 3, but you can select the version of Bootstrap that you want to use when calling AddDefaultUI. This version of ASP.NET Core 2.2 a Java client for SignalR has been added. SignalR is a library for ASP.NET that allows server code to send asynchronous notifications to client-side web applications. As for the Java client that has been added, it supports connection to the ASP.NET Core SignalR Server from Java code, including Android applications. However, with so many web hosting companies out there, it’s not easy to know which one to work with–and it’s definitely not a decision you should make at random either. With that in mind, use the following tips to help you choose the best web host for your next web project. 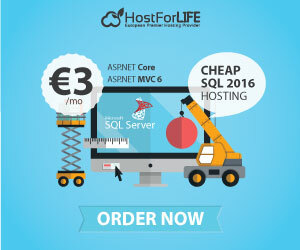 For example, if you want to start working with ASP.NET, you’ll be best off choosing a host like ASPHostPortal or HostForLIFE.eu that’s popular among Windows hosting users. If you’re planning to run an e-commerce site, you’ll need a host that can accommodate the e-commerce software you want to use. Also take a look at each host’s support hours. 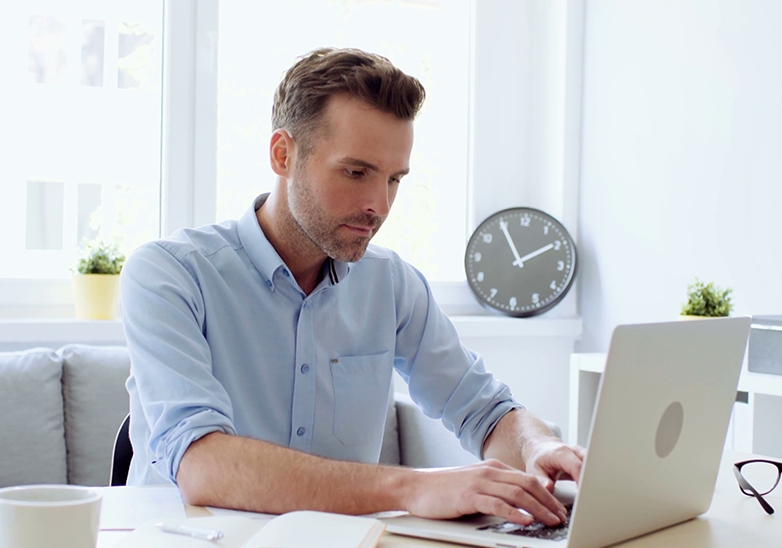 Some hosts offer customer support 24/7, while others are only available during business hours, which can make them difficult to get ahold of when you need support ASAP. 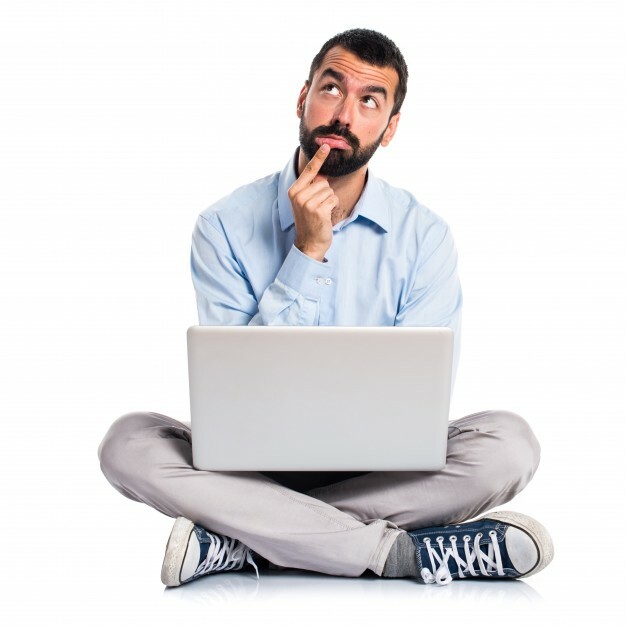 Obviously you want to choose a hosting package that suits your budget. However, when researching prices, it’s important to look beyond the initial monthly price you’re shown. Also compare the price of other packages the host offers. If you go with the cheapest option now but decide to upgrade your plan later, you could end up paying more for that upgraded package than you might with another host. Finally, be sure to look at the cost of add-ons and extra services. Some hosts, for example, charge extra for email hosting, while others include that in their base rate.